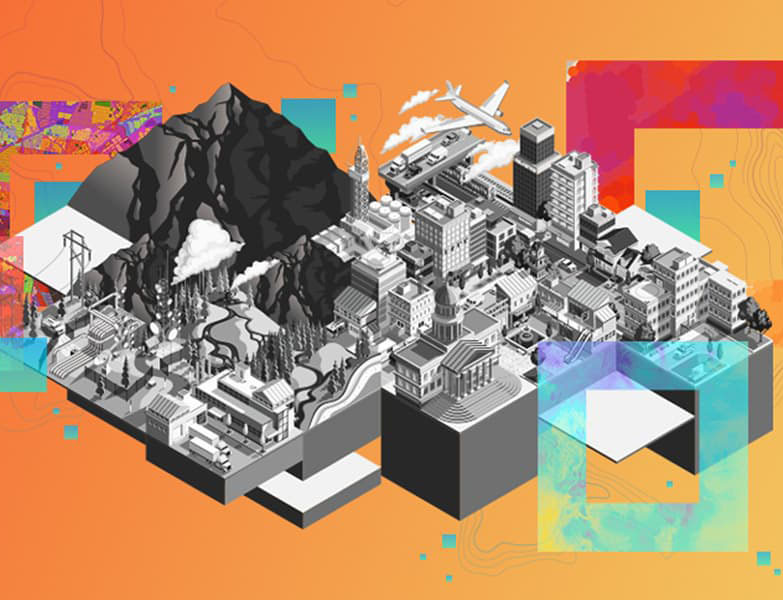 Get quick details and information about Esri. 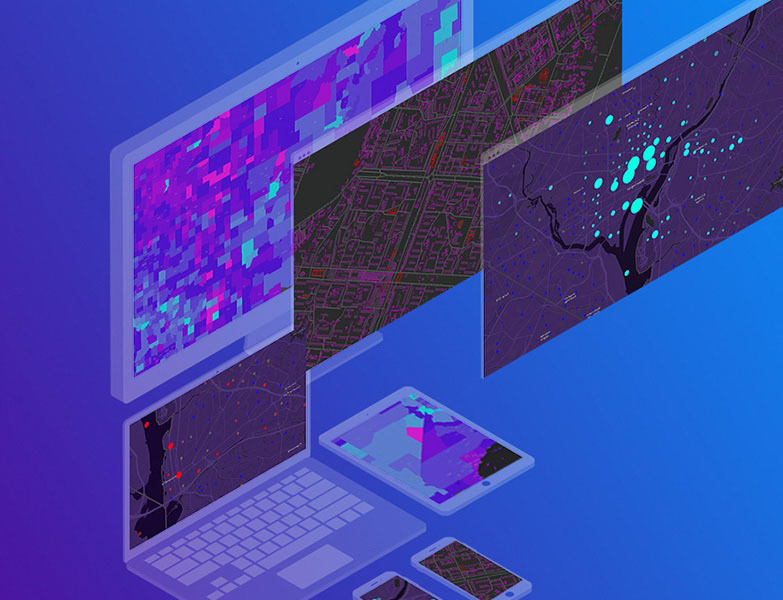 Esri builds ArcGIS, the leading mapping and spatial analytics software for desktop, software as a service (SaaS), and enterprise applications. 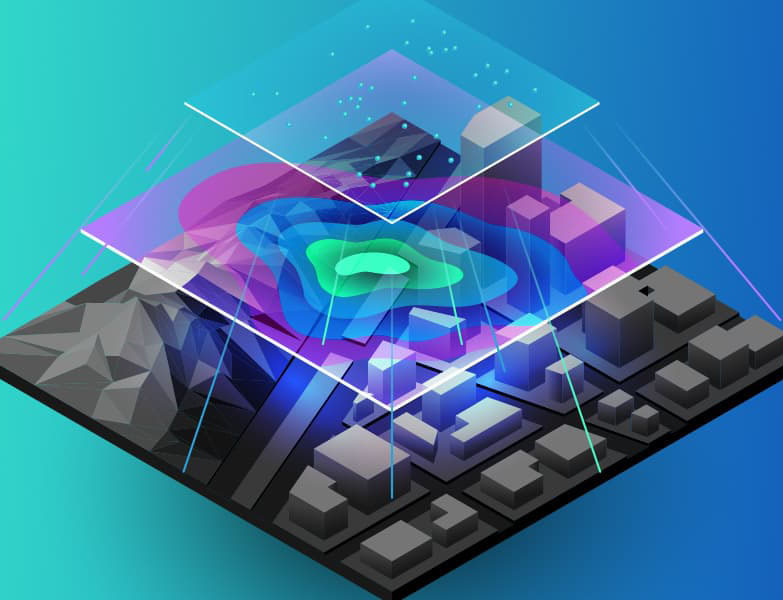 ArcGIS delivers location intelligence and meets digital transformation needs for organisations of all sizes. Our customers address all significant challenges on the planet, from climate change to food production, from humanitarian relief to making cities better places to live. In business, our customers achieve superior results by mitigating risk, optimising operations, growing sales, and serving their customers better.